A great Deal of Fun !!!!!!!!!!!!!!!!!!! Many people have mixed the sci-fi and detective genres to greater or lesser success. Scalzi does it as well as anyone. This is too short -- but other than that, it is just about perfect. And the narration was excellent !!! Wow ! Elizabeth Bear Sure Can Write !!!!! 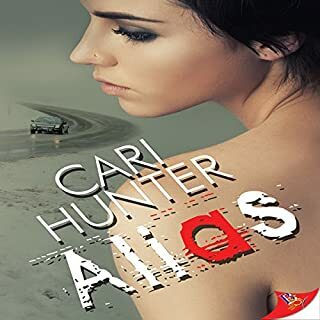 She is a HIGHLY awarded science fiction author (see below) but for some reason I have not connected with her works in the past. This one is a real revelation. The writing is tight and clever -- and the plot is fine sci-fi. There is a ship, a couple of great protagonists and a fun story. It all gets very meta at points....philosophy, human/machine linked memory, personal freedom and cats--BUT the performance is so VERY fine that it works out nicely. Her bio from Wikipedia: " She won the 2005 John W. Campbell Award for Best New Writer, the 2008 Hugo Award for Best Short Story for "Tideline", and the 2009 Hugo Award for Best Novelette for "Shoggoths in Bloom". 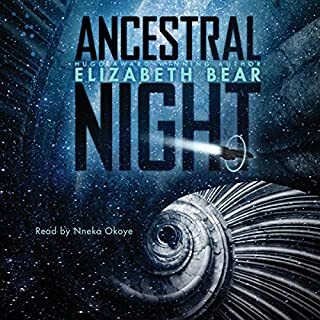 She is one of only five writers who have gone on to win multiple Hugo Awards for fiction after winning the John W. Campbell Award for Best New Writer (the others being C. J. Cherryh, Orson Scott Card, Spider Robinson, and Ted Chiang)." Some books are great because they introduce a new sub-genre. This book is about world ships leaving the Earth on a long, long voyage after a cataclysm--so it is not new ground. Some books are great because they touch us with their connection to the plot and characters that stirs deep feelings and thoughts. This is a good, fun plot and has engaging characters, but it will not move your interior world. And then there are the books which hit just the right combination of humor, dialogue, story and performance -- they just feel great. This is a longer book (14 hours) which manages to feel great even though it treads somewhat familiar ground. 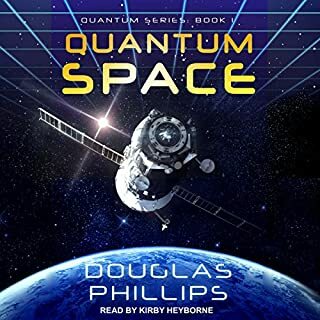 First, if you enjoy classic science-fiction, the author's insights and voice feel like going home to a well-liked and well-enjoyed place. Second, you will enjoy the characters. Third, while it presents a mystery, an exploration and surprises, it is not too sweet or too dark. I would also like to note that this book was done to be performed. It is an Audible-Only book. 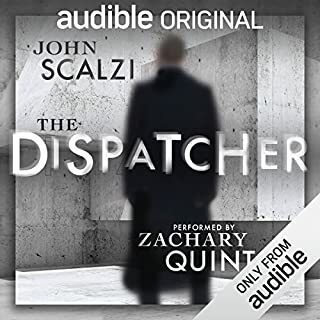 The narrator is perfectly matched to the book -- and pulls off a performance that is almost worth the listen. While being very different, the perfect match between performance and story reminds me of Great North Road by Peter F. Hamilton, or some of Charles Stross' earlier books. DI Owen Sheen vowed to his father never to return to Ireland. But years have passed, and Sheen needs answers to the questions he has surrounding his brother’s death. He is on loan from the Met under the belief he will be helping set up a new Historical Offences Team. 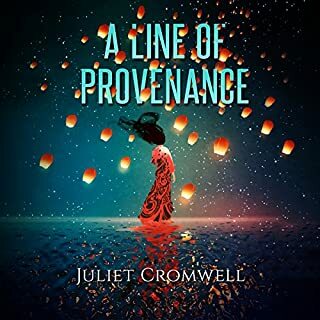 On arrival to Ireland, plans change, and he finds himself partnered with newly promoted DC Aoife McCusker to work on her first appointed murder investigation. I read technical science fiction (i.e. not fantasy), police procedurals (especially United Kingdom) and historical biographies. A friend told me I "had to" read this new book by freshman author Gary Donnelly -- I would just love it. 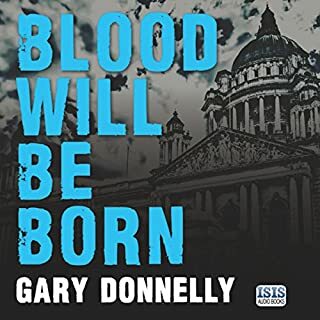 But when I asked for details, I was less than enthusiastic--because when looking into Irish mysteries try to screen out IRA/The Troubles books and anything to do with the Catholic "laundries" (missing kids where the mystery leads back to abuses in the churches between 1940 and 1980.) Just Too Many. So when I found out it had a large sub-plot surrounding the IRA v. Loyalists (past and present) I sighed. But my friend was relentless. Even through the first two chapters I remained skeptical. But this book is mostly set in the present and turned out to be really good. The plot is intricate but not oblique, there is Irish darkness but not despair, and I really liked the two main characters -- despite the fact that they both (male and female) have their flaws. I would suggest this to you, and I hope there are more from Mr. Donnelly ! This is a space-opera / military Sci-fi book with some family sub-issues. I write this having just completed the third book. 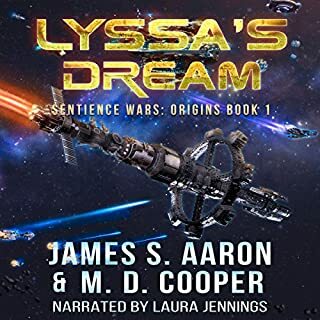 When I read the first (Lyssa's Dream) I thought is was very well written and extremely well narrated -- but was not overwhelmed. The second book got much better. The third book is really wonderful. It is complex, the characters have been fleshed out, the relationships are intricate and the AI byplay is really sophisticated. I would recommend. Also, I now realize that the narrator is much more nuanced than I initially appreciated. A fun, interesting and engaging series ! Five and a half stars. 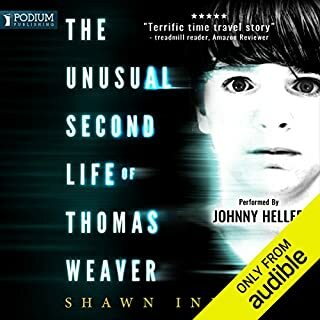 There are a lot of books in the time-travel sub-genre about going back to re-live part of one's early life. But there was something about the review I read that encouraged me to take a flyer and try this one. Now, I'd like to do the same for you. The principal character is intentionally problematic, but engaging. The secondary characters are interesting and emotionally engaging. The plot has many unexpected turns. There is a good deal of both thinking and excitement. The writing is well-constructed, well edited and full. And......the narration is REALLY good. Heller voices a number of semi-noir detective novels and his delivery is so unexpectedly spot-on that it is hard to believe. I don't know who selected him for this book -- I wouldn't have thought of it in a million years -- but it is genius. There are several other titles in the series, at least one of which is out in print (though not Audible yet.) I really look forward to more from this author ! I always figure that if you are reading a review of Book 2 in a series that you liked the first book, and want to know if the series stays vibrant or just fades away in repetition. I am now on the 4th in the series, and it is improving as it goes. My review of Book 1 stated &amp;quot;Military space opera with a pretty standard lead in -- junior command officer has to take over valiant ship and fight his way out of big trouble. A slightly slow start but oddly akin to the beginning of Hamilton's Void. I was totally unprepared for this being so much fun. Don't read it for the new ideas, read it because it is well done. The dialogue, pacing and characters are just that.... a lot of fun. I really hope that this is the first in a series.&amp;quot; In Books 2-3, the &amp;quot;ideas&amp;quot; begin to become more sophisticated -- so I am modifying that critique. 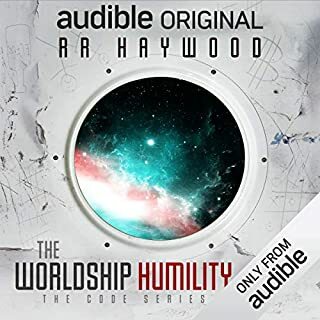 It is not Revelation Space or the Void yet -- but it is inching up on those world-building masterpieces. Book Two also starts a bit slow (with necessary political background) but like Book 1, builds steadily to an overwhelming, astounding conclusion. 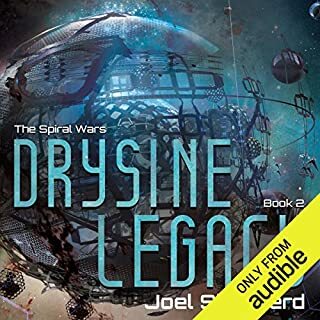 The characters mature and become more fleshed out, the narrative becomes more complex, the narration remains perfect -- and the ships and battles are great. I really believe that if you liked the first book, you should keep reading. Can't really get a better review than that !